A collection of inspiring news about animal communication and reiki healing. This is where I write about animal communication, reiki healing for animals and related thoughts that may inspire you. Please write your comments and let's get some discussion going! Visit Jason's profile on Pinterest. 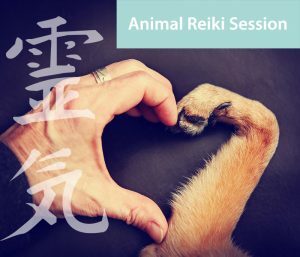 Whether you are looking for an animal communication or a reiki healing session for your pet, you have come to the right place. My aim is to bring balance and well-being back to your animals through the techniques I have learnt over the last few years. This animal therapy must go hand in hand with your pets veterinary advice, so please visit them first if your animal is unwell. I look forward to connecting with your lovely animals. © 2019 Talking to Animals. All Rights Reserved.